David Cage talks more about his new game. 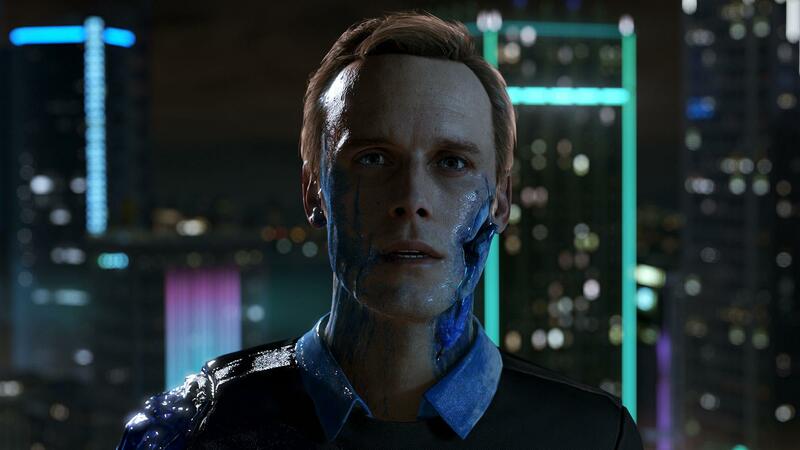 In an interview with IGN at E3, David Cage said that Detroit: Become Human would be “about eight to ten hours,” like Heavy Rain and Beyond: Two Souls, “but this game will have a lot of replayability value,” he continued. He recommends players do their first run living with the consequences of their choices, before diving back in and trying out the other possibilities. The first scene in the game, for example, has six different outcomes each with their own consequences. Detroit: Become Human is coming exclusively to PlayStation 4. A release date has yet to be confirmed.